Penn State forward and the nation's leading scorer, Evan Barratt has been invited to the preliminary camp for the US National Junior team in the lead up to the 2019 World Junior Tournament. The camp roster was released Wednesday evening on the NHL Network. 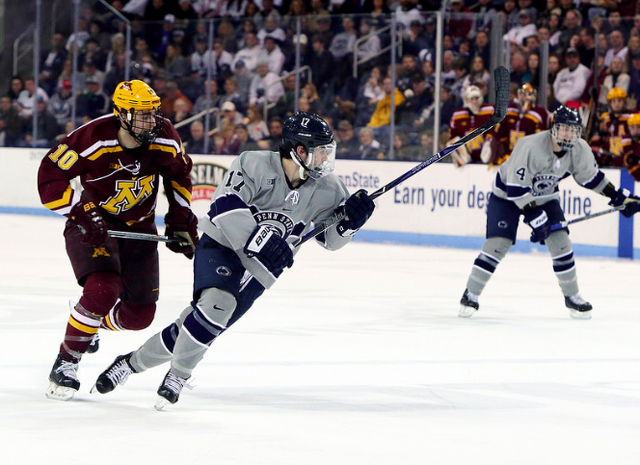 Penn State coach Guy Gadowsky announced the news during a team meeting a few hours prior. Through 15 games Barratt has 25 points, tied for best in the nation with fellow teammate Alex Limoges. Barratt's 12 goals are also the nation's best mark so far this season. Camp will take place Dec. 15-17 in Everett, Wash. before the team travels to Kamloops, B.C., where it will train from Dec. 18-20 at Sandman Centre. During its time in Kamloops, Team USA will face off against Russia in a pre-tournament game at Sandman Centre on Dec. 20. The U.S. will then travel to Langley, B.C., to meet the Czech Republic in its final pre-tournament game at George Preston Recreation Centre on Dec. 22. Faceoff for both tilts are set for 7 p.m. local time (10 p.m. ET). If Barratt makes the final roster the first game of the World Junior Championship Tournament will be December 26th with the quarterfinals played on January 2nd and finals taking place at 5 PM on January 5th. Barratt joins fellow teammate Aarne Talvitie on the international stage as Talvitie was selected to join Finland for it's initial camp. Talvitie captained Finland this past summer at the World Junior Showcase. 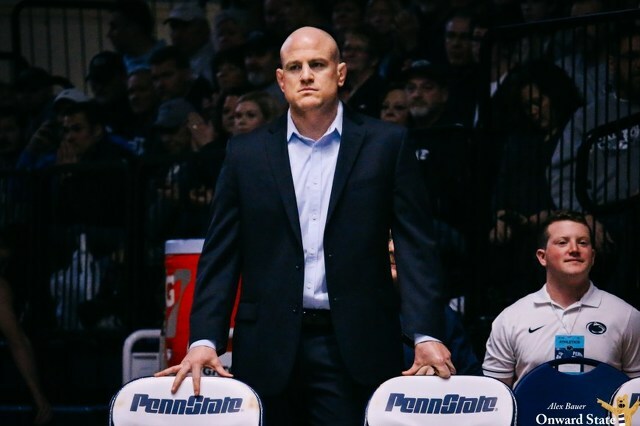 Both players will miss Penn State's meeting with Princeton in Philadelphia next week and in theory could miss the Nittany Lions' series against Minnesota in early January if both make their respective rosters and both teams advance far into the tournament. Neither are the first to earn an invitation to World Juniors camps. Penn State defenseman Cole Hults was selected by the US last season but was among the players cut prior to the tournament. Defenseman Erik Autio was invited to join Finland in 2014 but was eventually cut.